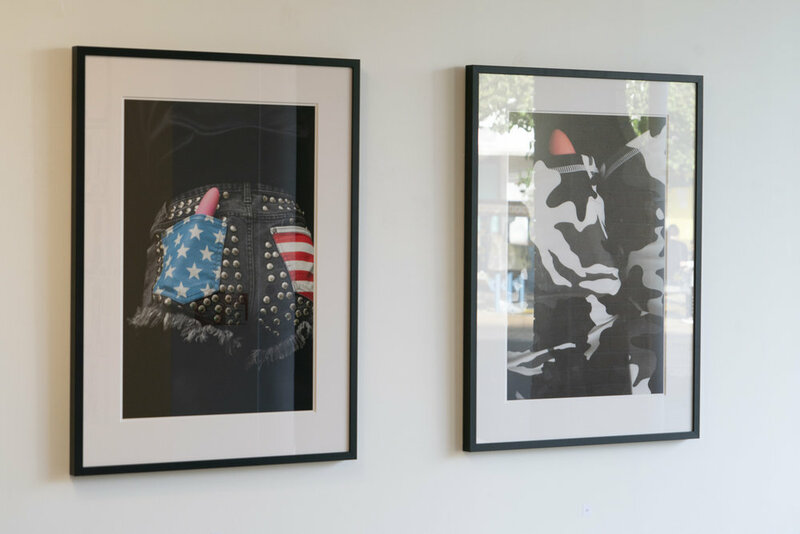 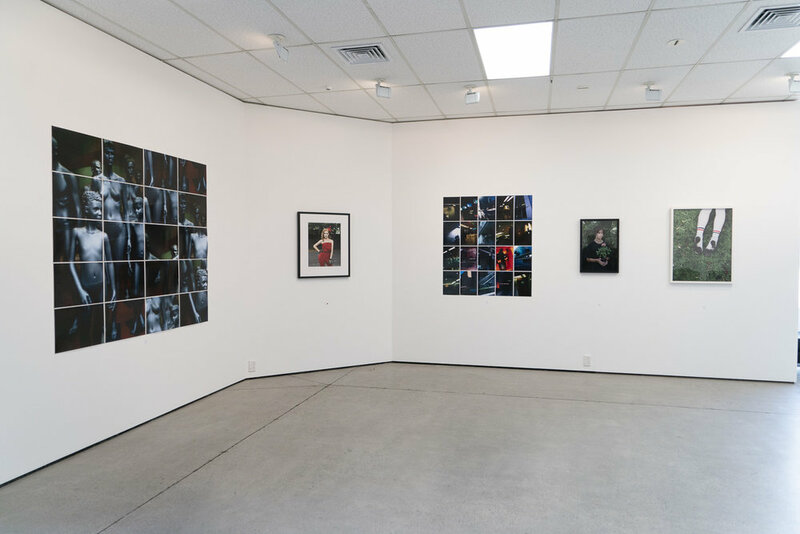 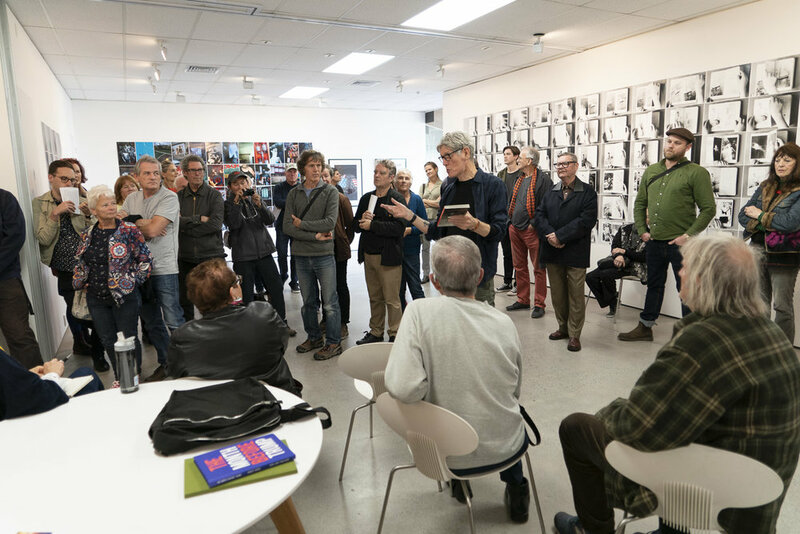 Ron Brownson, Senior Curator, New Zealand and Pacific Art, Auckland Art Gallery Toi o Tamaki, in conversation with camera artist Harvey Benge in the gallery Sunday 17 June 2pm. 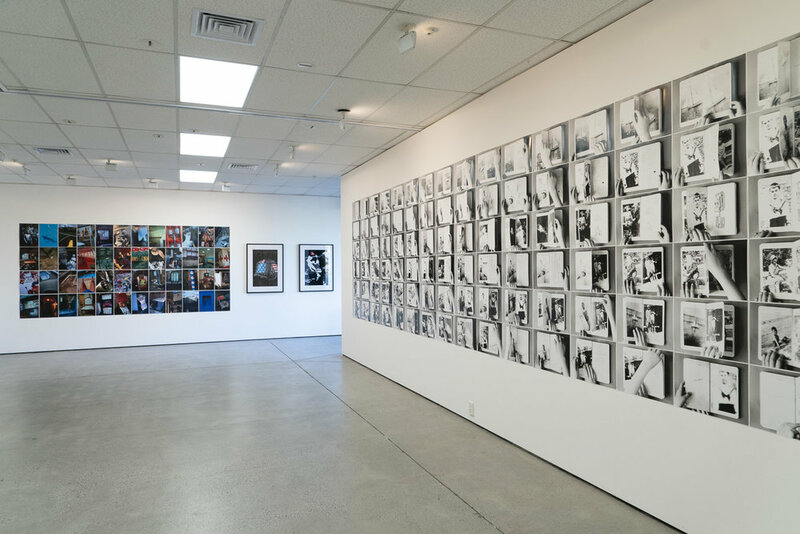 "As part of the 2018 Auckland Festival of Photography, Northart revisits one of the most compelling exhibitions it has staged in its 20-year history. 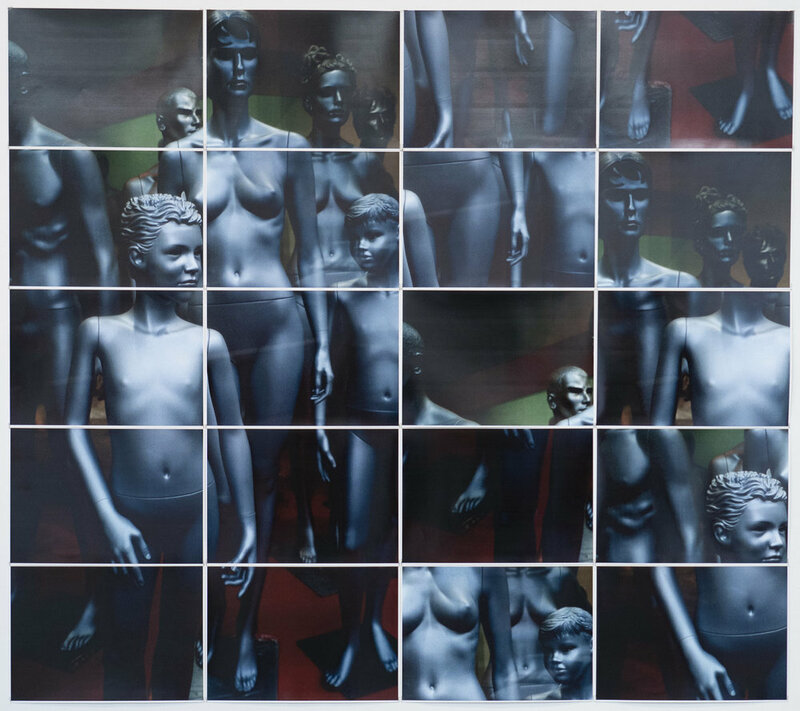 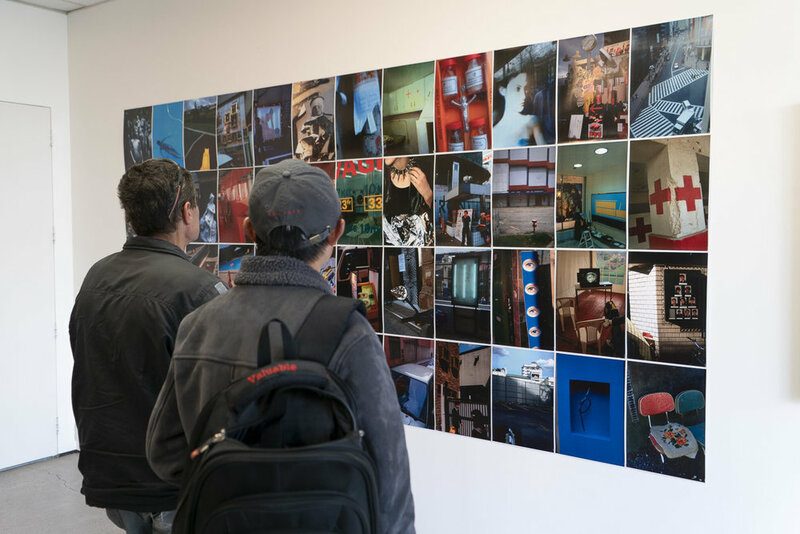 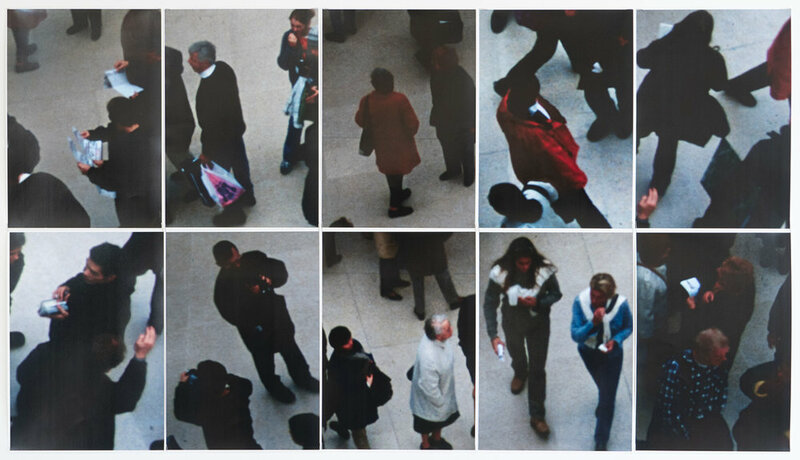 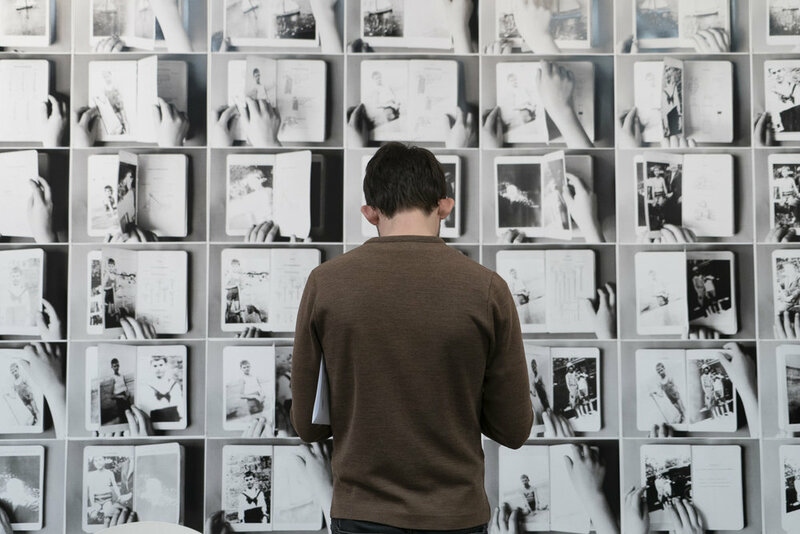 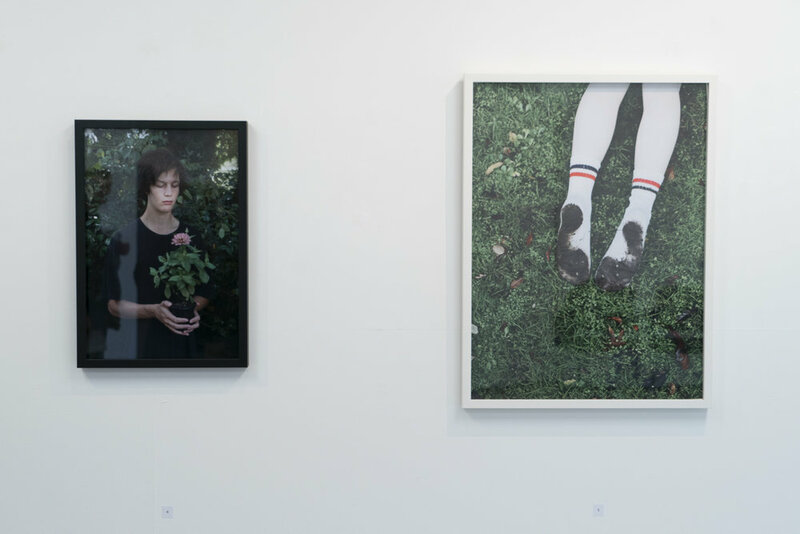 Internationally renowned camera artist Harvey Benge’s ‘Aide Memoire and Other Stories’ presents a number of images from the period Benge lived in Paris, first seen at Northart in 2002, in a fresh context, pairing them in counterpoint against work made in recent years, some as recently as February 2018".